If you are thinking of buying or selling a property but not sure how much it costs to get a house valuation, then you’ve come to the right place. With a bit of online research, it is possible to get a good idea of the house valuation cost. We provide you with this data. You’ve decided to valuate your property but you’re not sure how much it costs to get the valuation of your house. So what does it cost to get your house valued? This is the question that any owner asks when they want to sell their home. Market confusion and price collapse after the 2008 crisis prompted banks to increase their focus on property valuation reports when granting a mortgage. Even though banks have relaxed since and prices have returned to the pre-crisis level, property valuation before an estate transaction remains a healthy habit. An accurate estimate of property value, based on an expert’s report, gives the owner the opportunity to request a substantiated price. It is recommended that an owner not to set the price of a home on his own but to use the services of a professional valuer. How much does it cost to evaluate a property?  Love Your Postcode is a modern, performance focused estate agent offering all the services a traditional estate agent does, house valuation included, but better. Our aim is to leave you with more of the sale, saving you a huge amount of money in the process and achieving a higher selling price. Since we want to make you have a profit from the property selling process, our property valuations are free of charge. Estate Agents valuations are generally free of charge for customers who choose their services. The house valuation cost with Love Your Postcode is FREE! Chartered surveyors can give you an accurate house valuation, usually at a cost of around £250. This is a service you would usually get when buying a home. Mortgage valuation survey. The sole aim of the mortgage valuation is to satisfy the lender that your desired property is worth the price you’re paying. The cost varies depending on the lender and is also based on the value and size of the property. Typically the fee is between £150 to £1,500. Selling and buying are often seen as complicated and stressful, but with our unrivaled customer service and knowledge of the industry, we will be with you every step of the way. Your property will have the very best exposure and won’t be limited to just the leading property portals. Our marketing includes local newspaper features and your property will be part of our unique social media experience. We do not charge anything upfront and all marketing related costs are free of charge; you never have to pay a penny upfront for anything. It’s free of charge. Just call in and make an appointment. If you are unsure what is the best option for you, contact our teams. 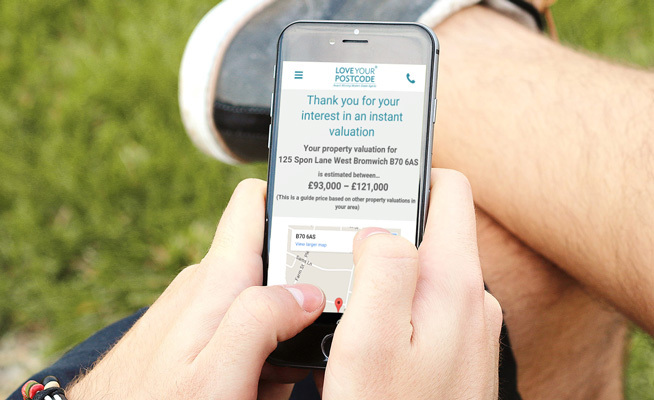 Call us on 0800 862 0870 or book your free valuation today.